Why choose 1st Class Alloy Wheel Refurbishment? 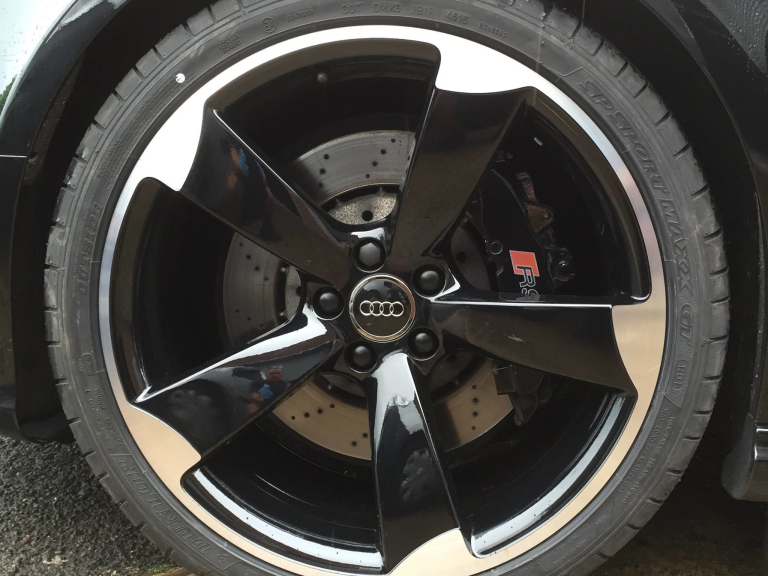 1st Class Alloy Wheel Refurbishment are based in Lichfield and provide a complete alloy wheel refurbishment service throughout Cannock, Lichfield, Burntwood and the surrounding areas. 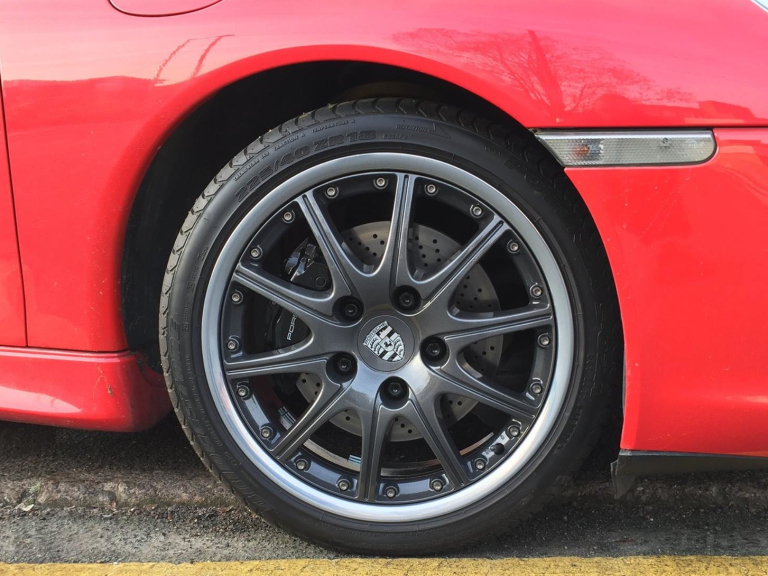 With a growing reputation for the quality of work, and competitive prices, customers are travelling from across the country to take advantage of the 1st Class Alloy Wheel Refurbishment services. 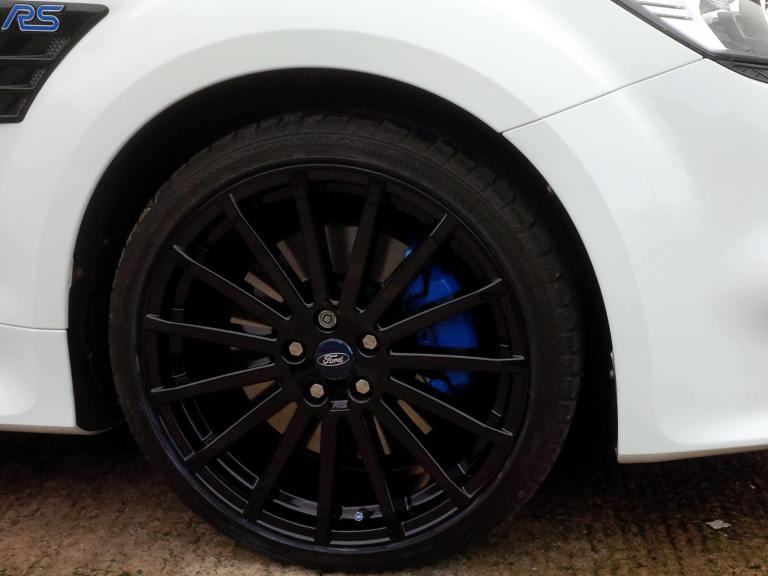 Prices start from £120 +VAT for a full set of wheels, so why not have 1st Class alloy wheels and have your car looking its very best from the ground up? Whatever the size of your alloy wheel 1st Class Alloy Wheel Refurbishment are able to have it looking its very best, from 10" wheels through to 24" 1st Class Alloys do them all. No matter the style or construction of your alloy wheels 1st Class Alloy Wheel Refurbishment have the experience and expertise to deliver unrivalled results. 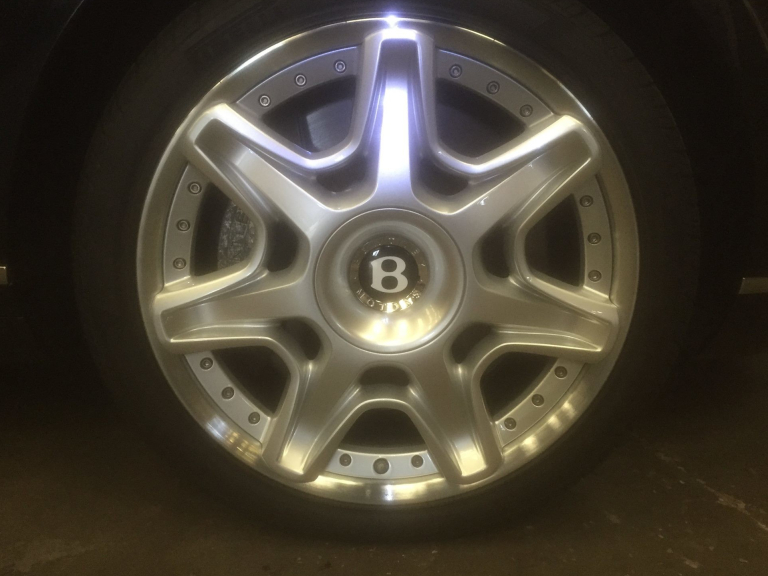 1st Class Alloy Wheel Refurbishment provide alloy wheel refurbishment services for a complete range of vehicles and customers from prestige marques including Bentley through to family vehicles and modified and concourse vehicles. 1st Class Alloy Wheel Refurbishment produce a quality result on each and every wheel, often to a standard way beyond that of manufacture. 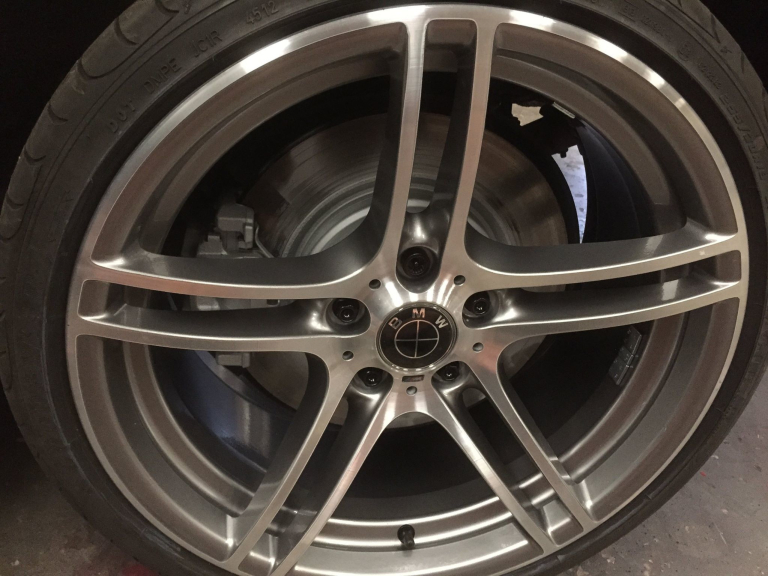 Wheels at 1st Class Alloy Wheel Refurbishment go through a professional refurbishment process including, chemical stripping, damage repair, professional powder coating, colour application, lacquering and baking within the high temperature oven. 1st Class Alloy Wheel Refurbishment provide a complete range of alloy wheel finishes and colours to suit all vehicles and tastes including high power silver, polished finish, gloss black, mirror polishing, gold, detailed polishing and anything else you could possibly want! Contact 1st Class Alloy Wheel Refurbishment to discuss your requirements. 1st Class Alloy Wheel Refurbishment provide a quality wheel refurbishment service beyond that of many 'competitors' by utilising the very latest equipment, the highest quality materials, refurbishing all of the alloy wheel rather than simply the face and delivering a personal and professional service. For your convenience, 1st Class Alloys provide a very flexible service to ensure minimal disruption whilst your wheels are refurbished. 1st Class Alloy Wheel Refurbishment provide a collection and drop off service for your wheels should they be off the vehicle. For those with the vehicles still fitted, simply drop off your vehicle to the workshop in Lichfield and 1st Class Alloy Wheel Refurbishment will drop you off wherever you wish, before collecting you once the refurbishment is complete. 1st Class Alloy Wheel Refurbishment provide a 6-8 hour service enabling a complete wheel refurbishment to be completed in one working day. 1st Class Alloy Wheel Refurbishment treats all vehicles with the utmost respect and ensures wheels are removed and refitted safely. 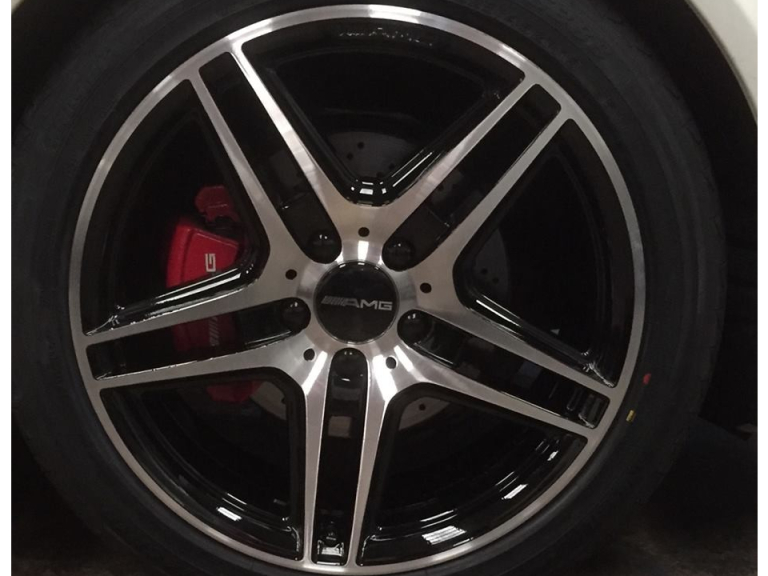 1st Class Alloy Wheel Refurbishment remove wheels and tyres, rebalance wheels, refit tyres, refit new valves and refit wheels as standard and at minor additional cost. 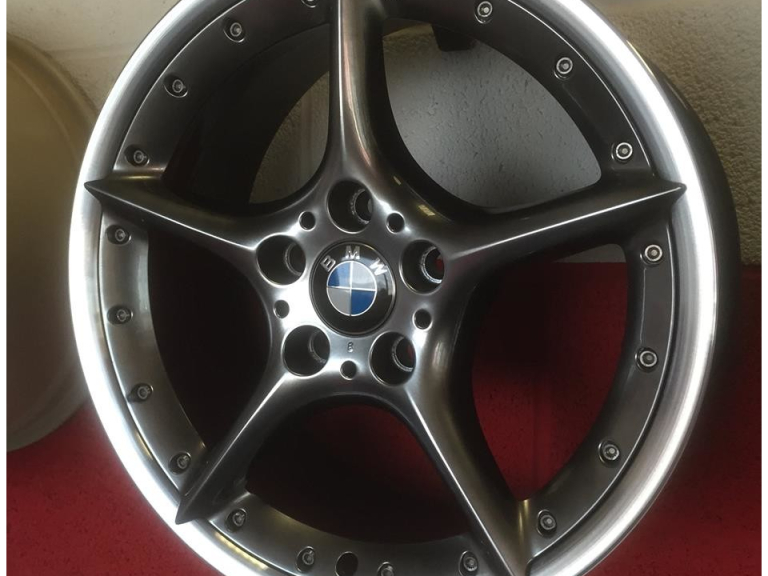 1st Class Alloys also provide a powder coating service for other vehicle parts providing a high quality finish favoured on show cars. Previous items have included classic Mini sub frames, classic VW Camper fuel tanks and more. Whatever your powder coating needs call 1st Class Alloys for an individual quote. First class service, very professional, top quality job at a good price I'd recommend to anyone.